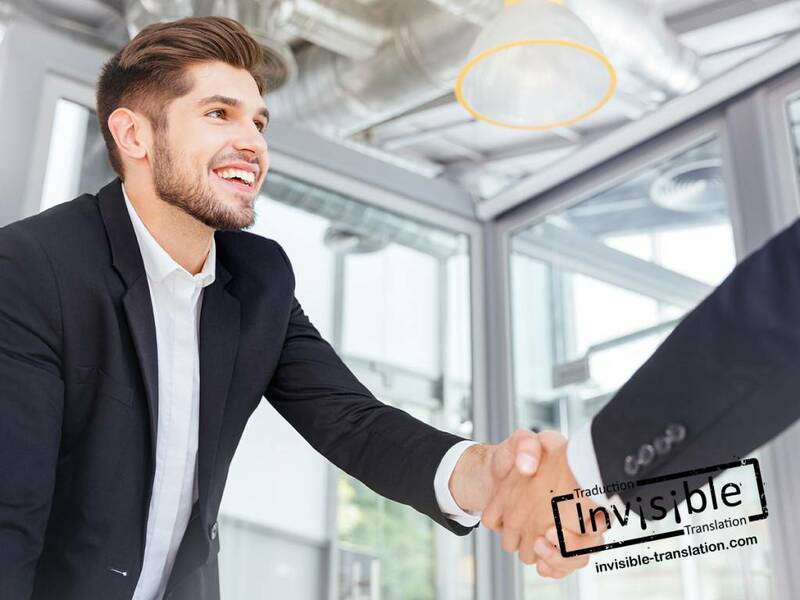 Positions and Employment | INVISIBLE Translation Inc.
Are you looking for a challenging job that makes the most of your skills and abilities? Would you enjoy having a flexible schedule that accommodates both your personal and professional interests? Are you driven to learn? Are you a versatile, resourceful professional who can work alone as well as in a team? Is the quality of your work important to you? Do you have outstanding writing skills? Can you cope with pressure and are you scrupulous about meeting deadlines? Are you familiar with the latest technology and software used in your field? Do you have at least ten years’ full-time experience as a translator, editor, reviser, proofreader or copy/technical writer? Have you completed a university degree directly related to your field? Finally, are you a member of a professional association, such as Editors Canada (EC), the Société québécoise de la rédaction professionnelle (SQRP), the Association of Translators and Interpreters of Ontario (ATIO), the Ordre des traducteurs, terminologues et interprètes agréés du Québec (OTTIAQ) or another member association recognized by the Canadian Translators, Terminologists and Interpreters Council (CTTIC)? If you can answer “Yes!” to these questions, you are someone we would like to meet. INVISIBLE Translation Inc. provides a stimulating work environment and an opportunity to enhance your skills and fulfill your aspirations. Please forward your curriculum vitæ and a cover letter of at least 300 words to: positions@invisibletranslation.com.